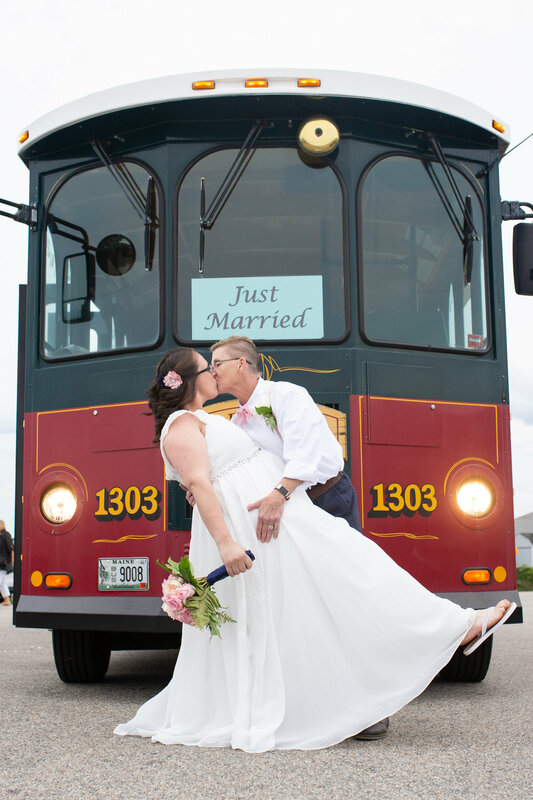 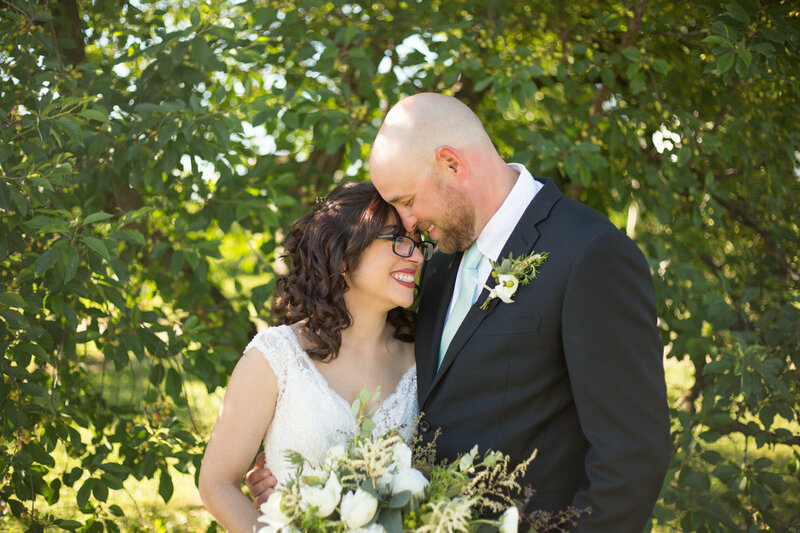 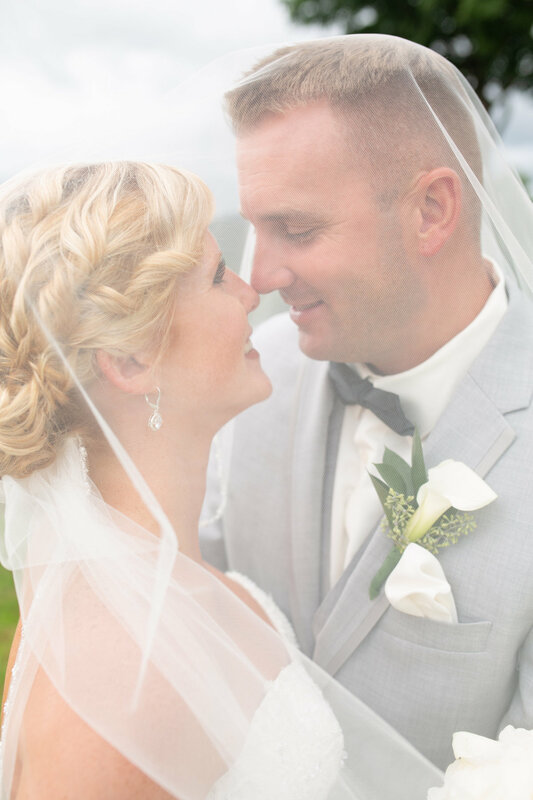 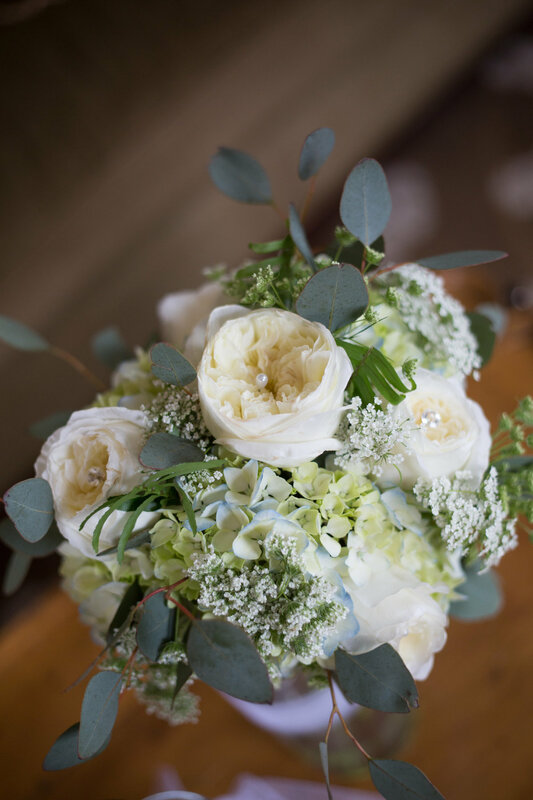 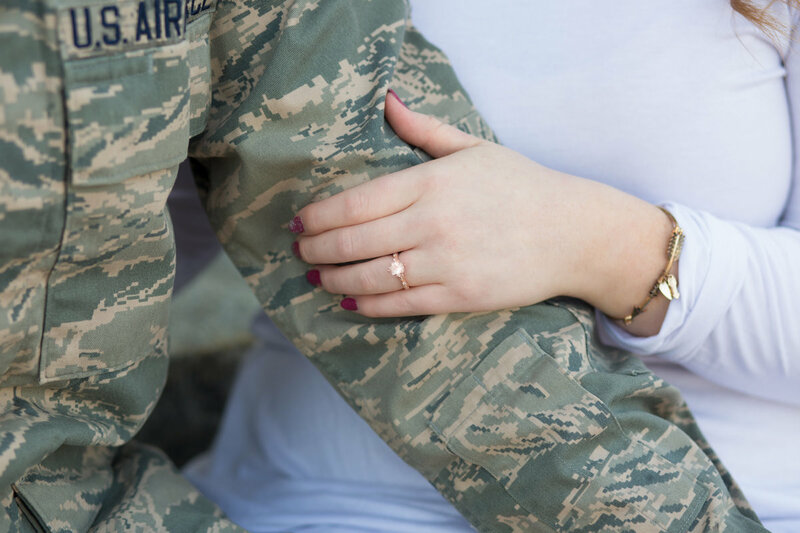 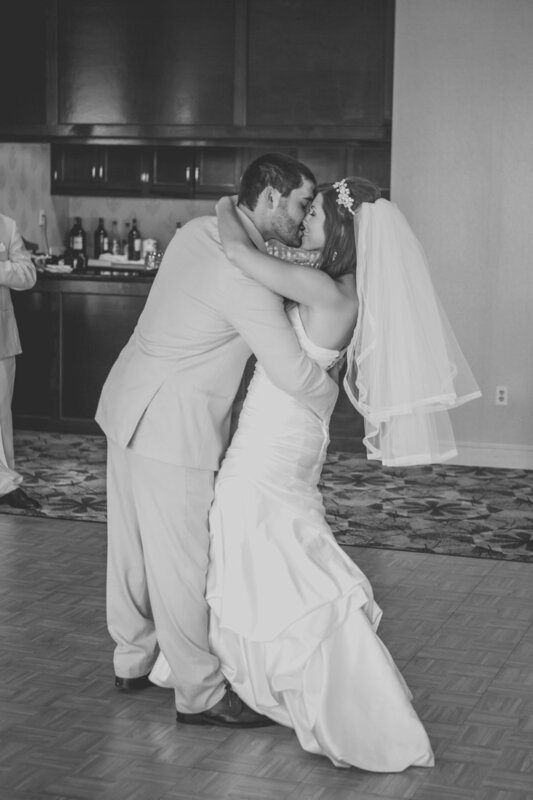 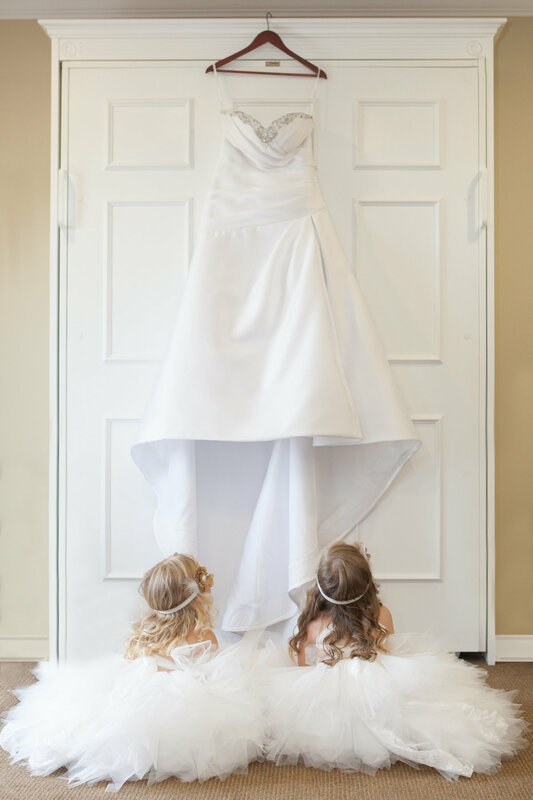 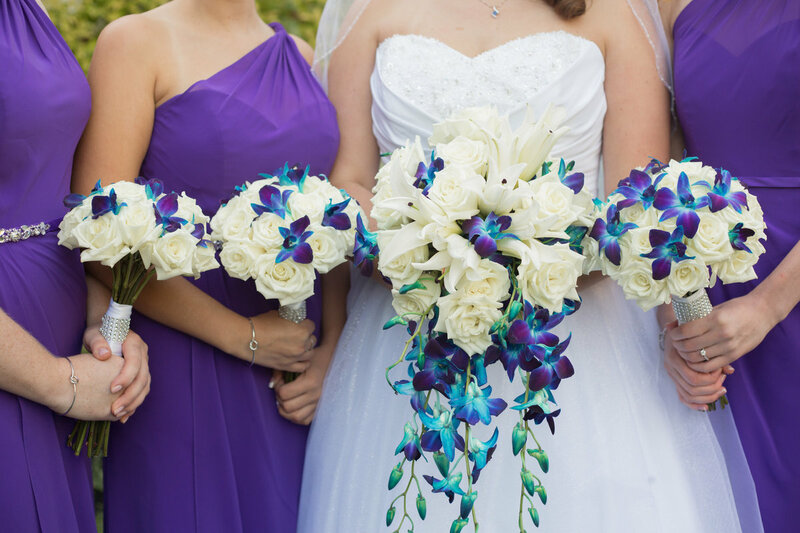 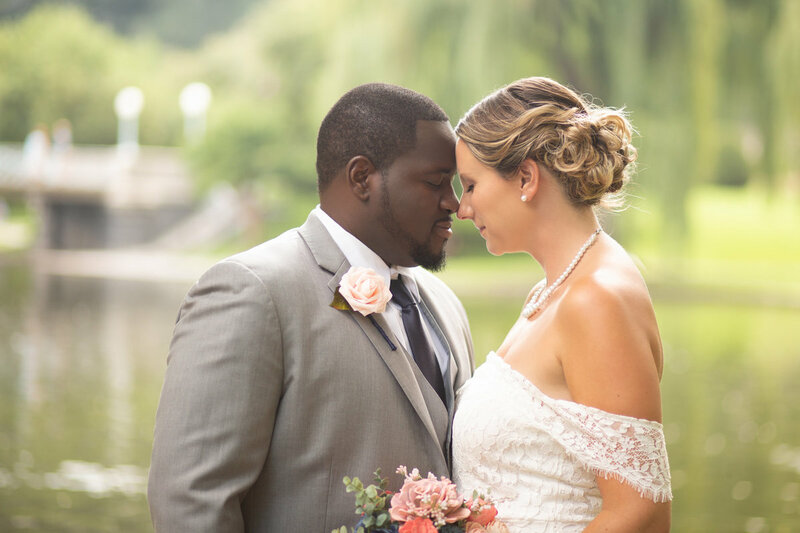 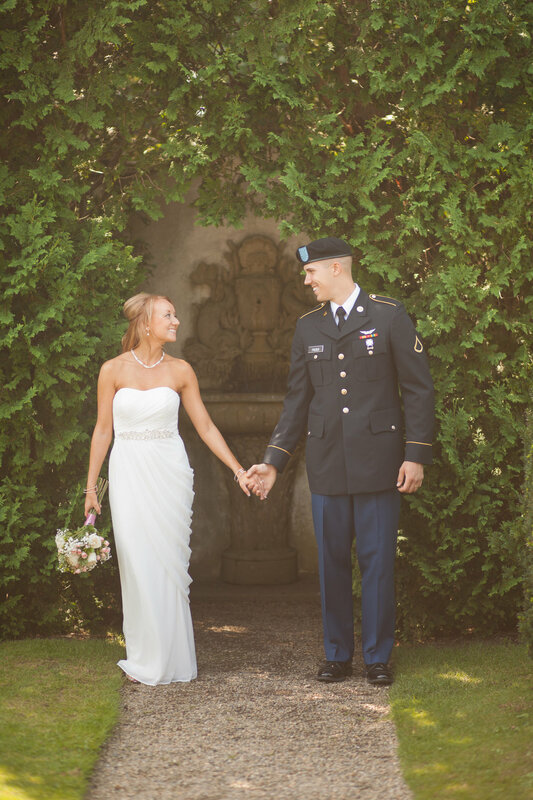 Welcome to the online home of Stephanie Strydom Photography! 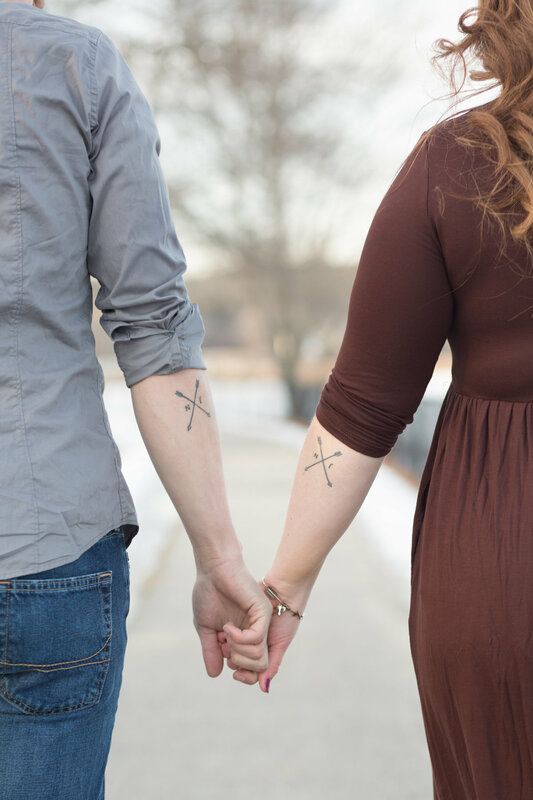 Grab a cup & cuddle up, there is always plenty of coffee on tap. 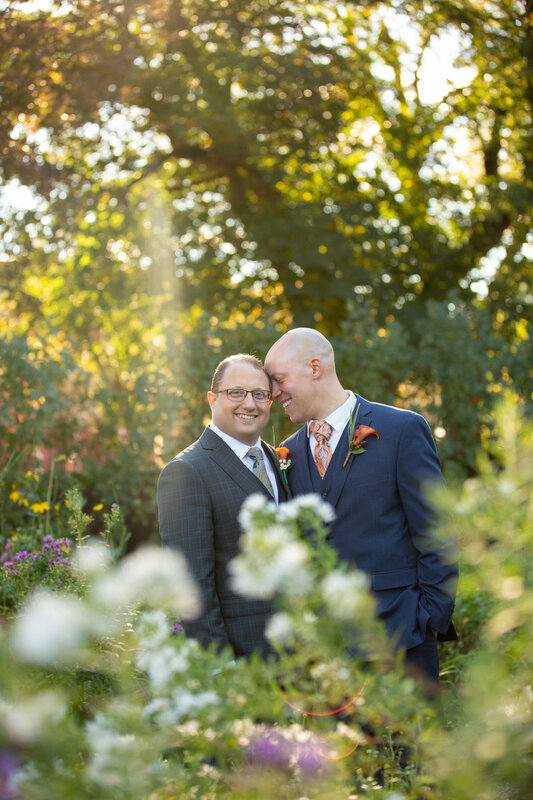 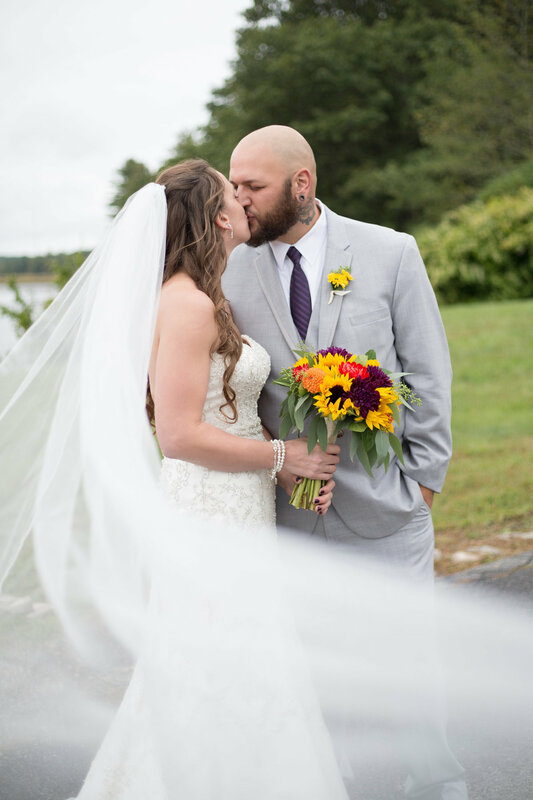 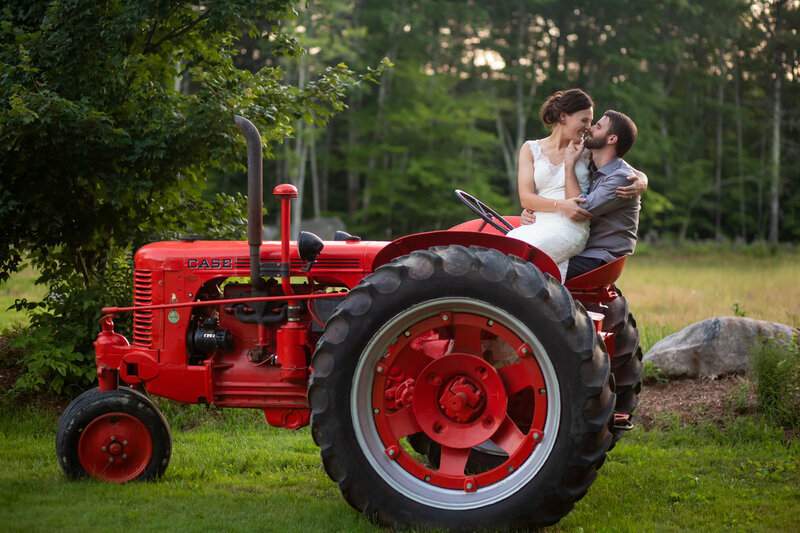 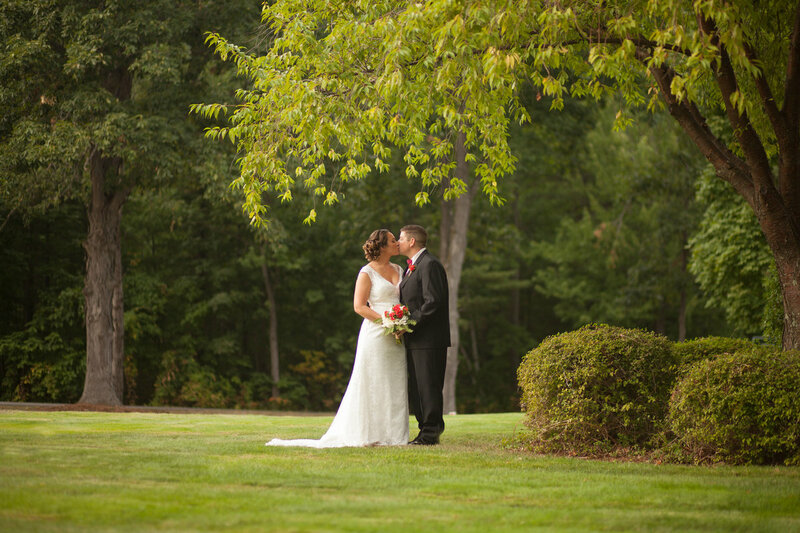 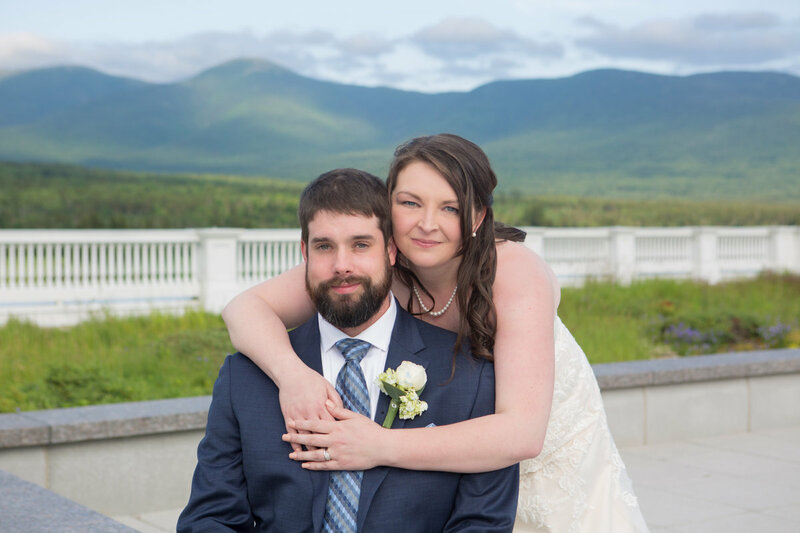 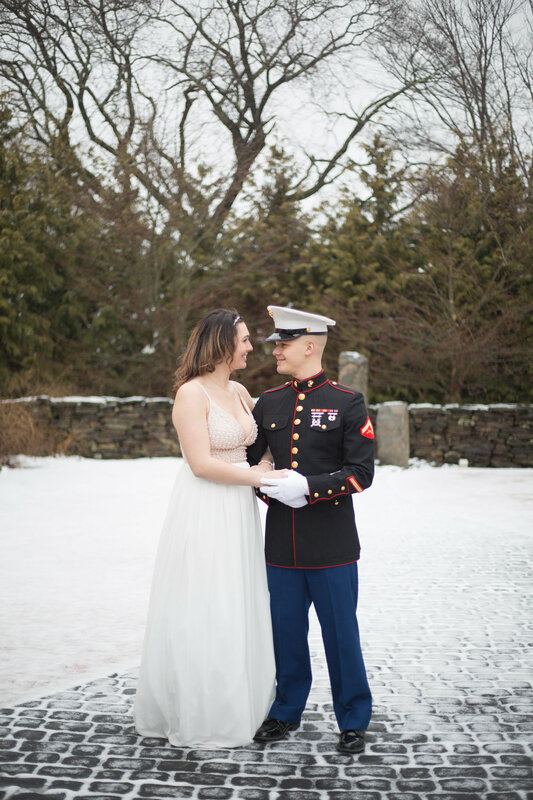 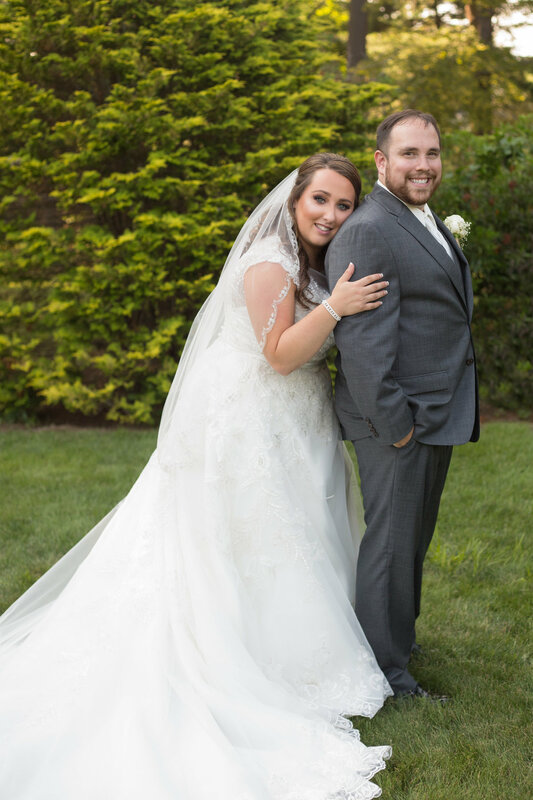 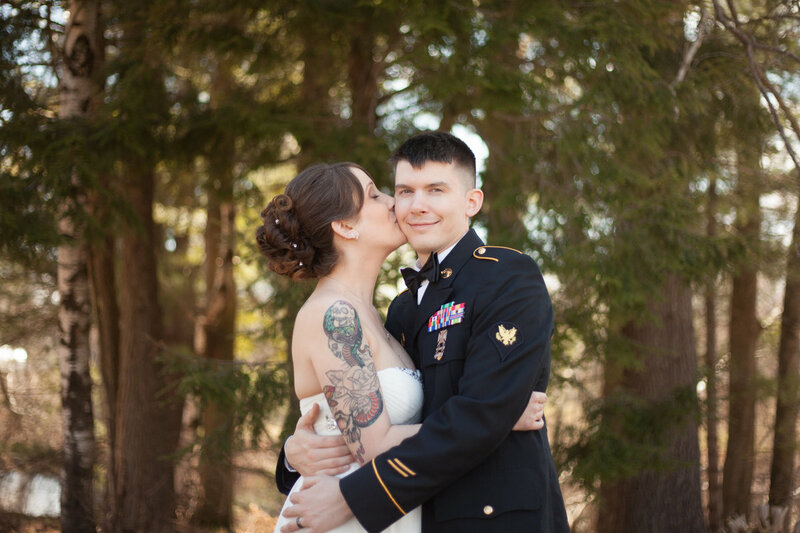 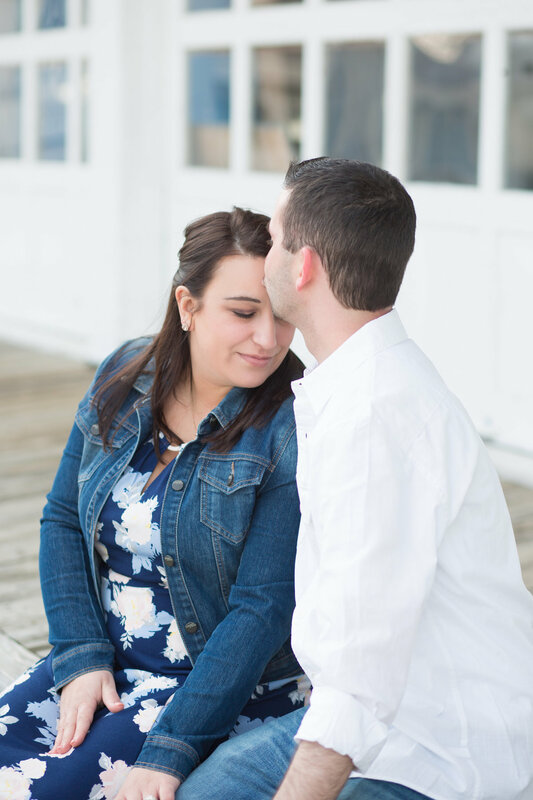 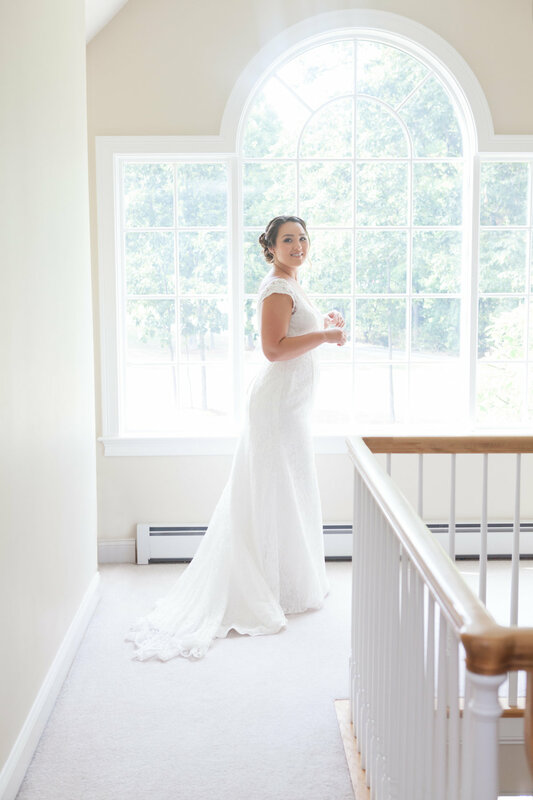 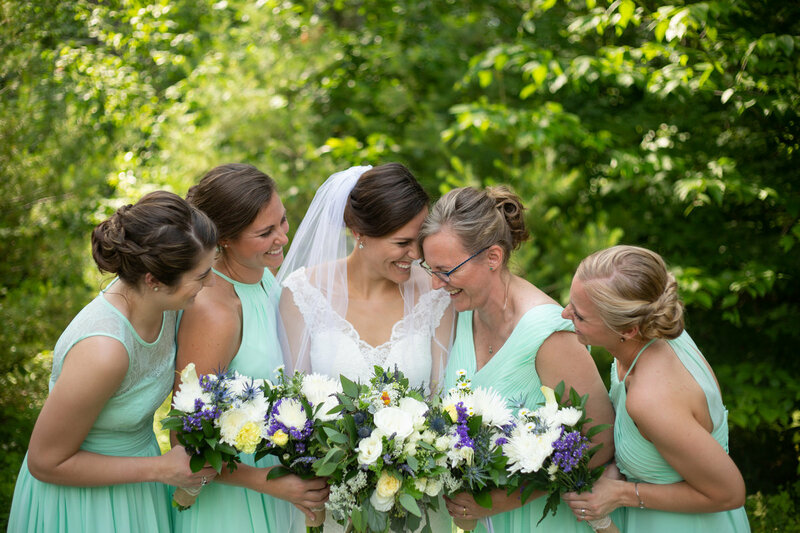 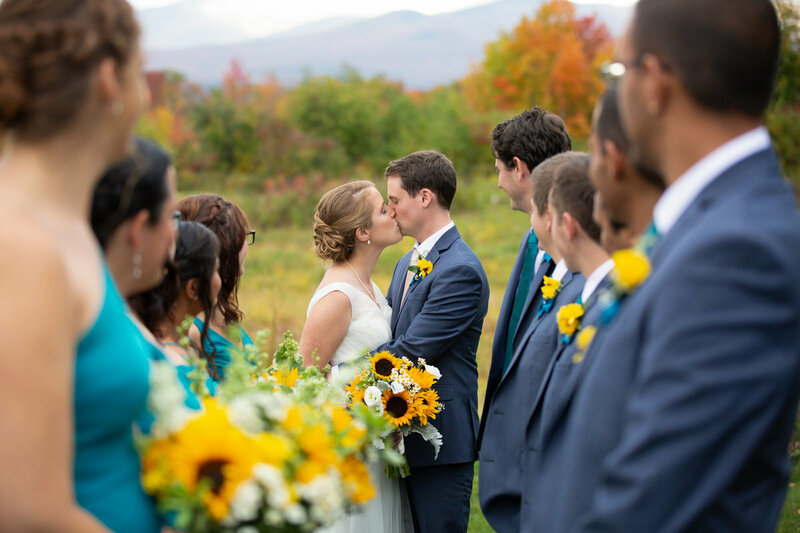 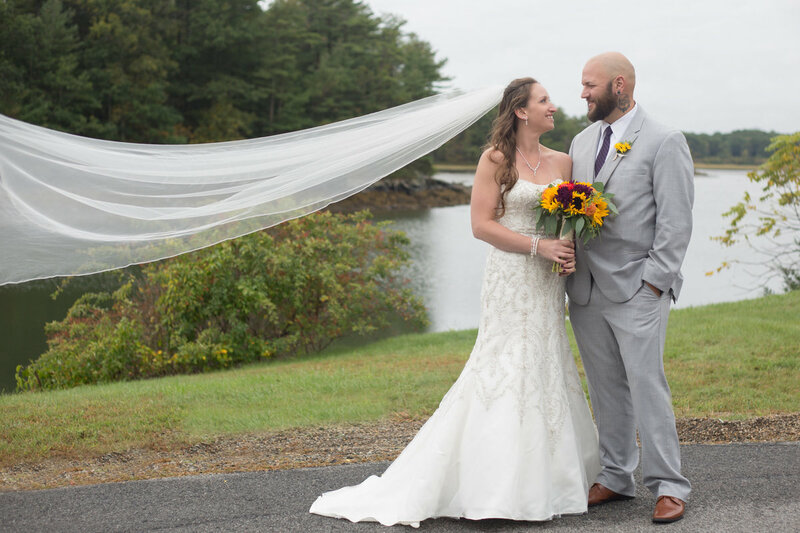 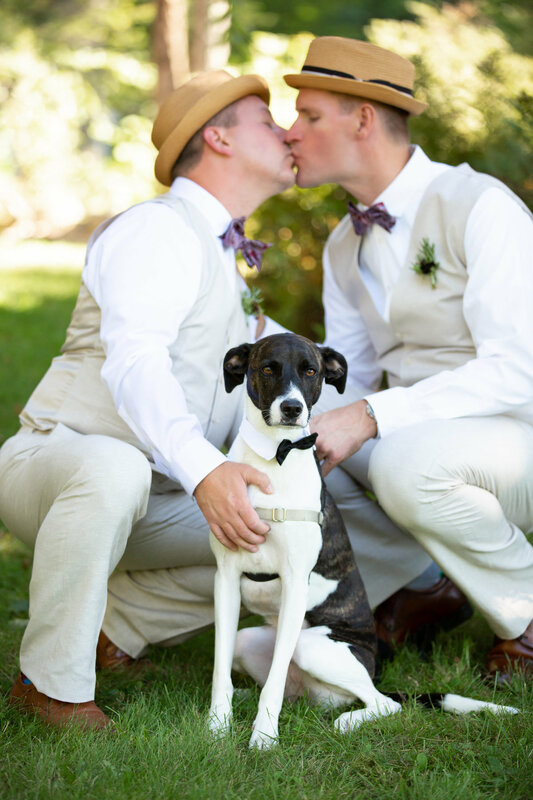 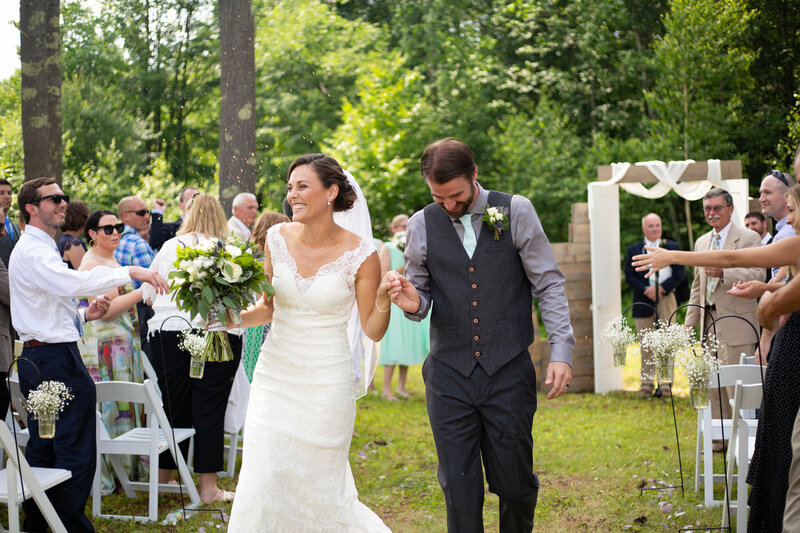 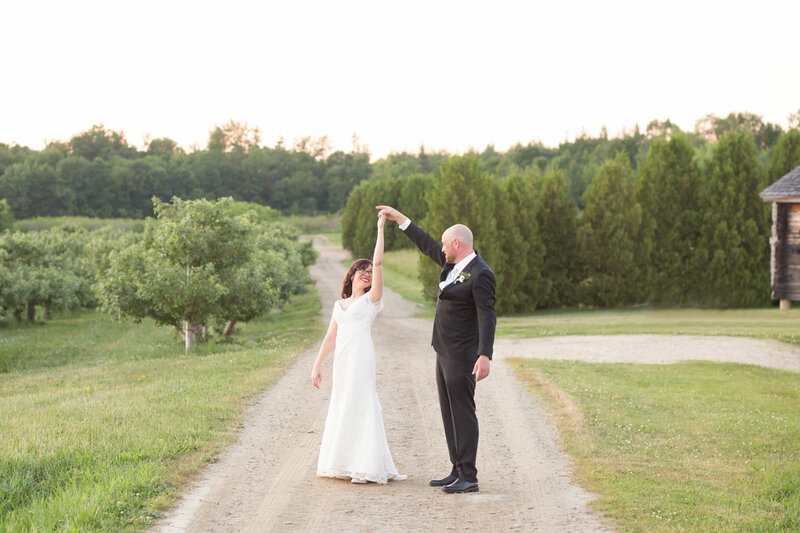 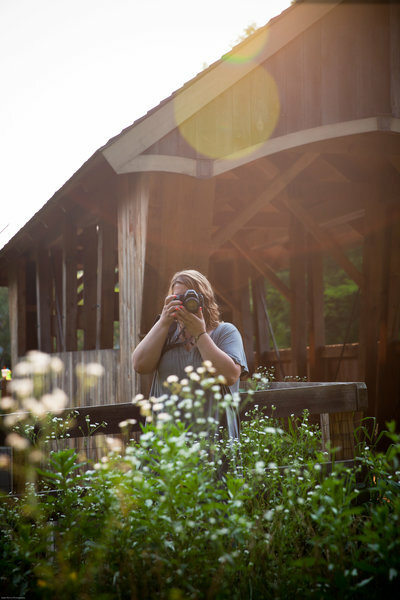 I am a New Hampshire based wedding and portrait photographer. 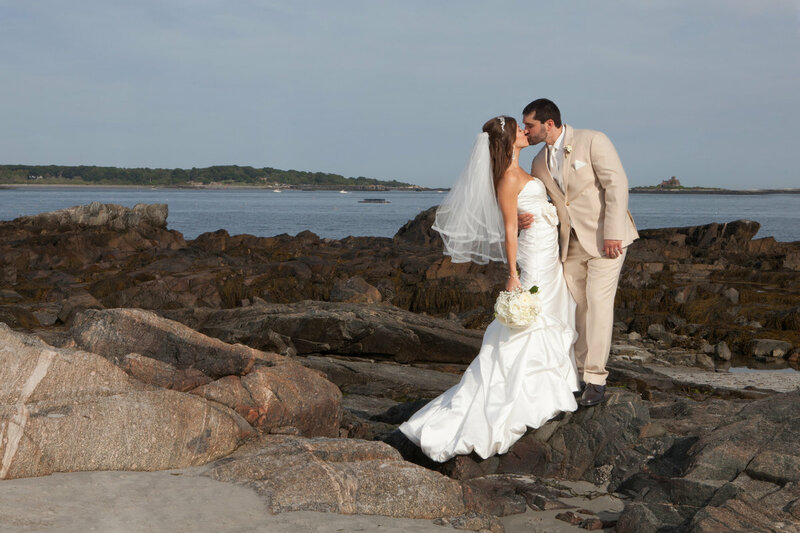 I travel throughout New England and beyond to capture all of your blissful moments.